June 17, 2015 By: Bruce D.
Boatswain’s Mate 1st Class Michael Elkovics’s ashes were laid to rest from the USS Utah Memorial on Ford Island on June 10, 2015. 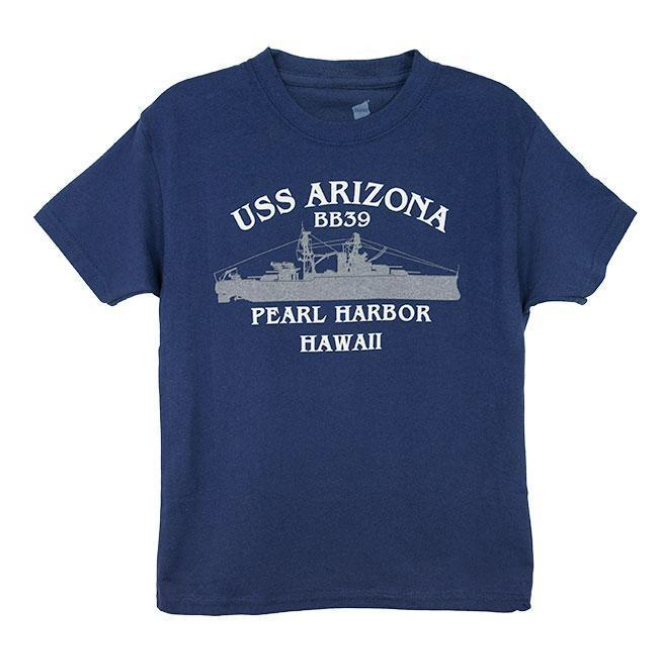 During the attack he served aboard USS St. Louis, Pearl Harbor. Born Nov. 14, 1921 in Morristown, New Jersey, Elkovics joined the U.S. Navy in August 1940. He served on the light Cruiser USS St. Louis as a Boatswain’s Mate 1st Class. St. Louis was docked in the shipyard on December 7th. Elkovics was doing his laundry that infamous morning when the attack began. St. Louis was one of the few ships that was able to escape from Pearl Harbor while the attack was occurring. She got underway at about 09:30 and in the coures of the morning, fired 207 rounds of 5-inch, 3,950 rounds of 1.1-inch, and 12,750 rounds of .50 caliber ammunition. The USS St. Louis earned 11 battle stars and Elkovics earned several honors for his service in the U.S. Navy. He died Dec. 13, 2013 at the age of 93. At the spreading of his ashes were three of Elkovics’ grandsons, Michael, Brad, and Jason as well as their spouses, children and family friends. We think he was a Hero too. Mahalo Michael Elkovics from Pearl Harbor Oahu.